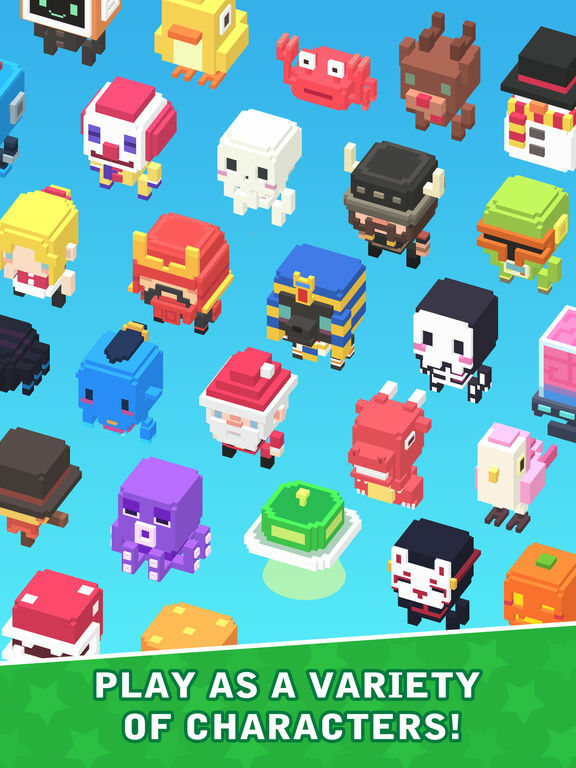 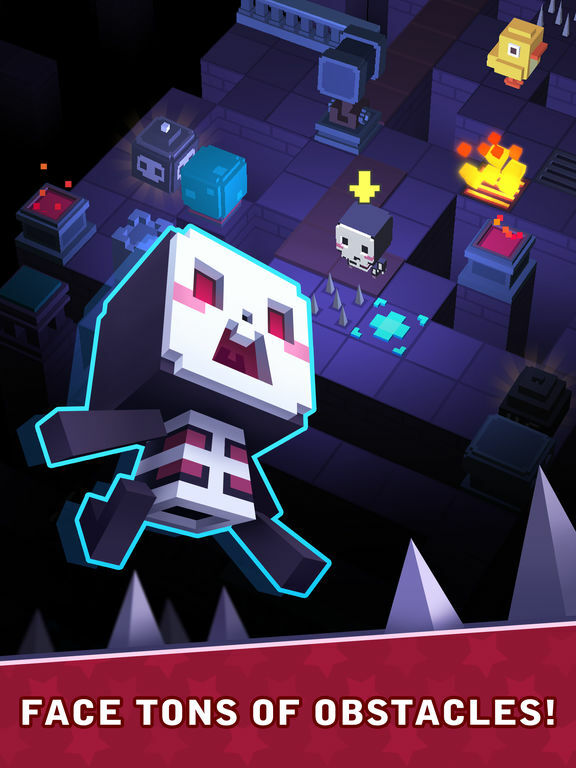 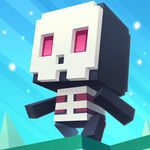 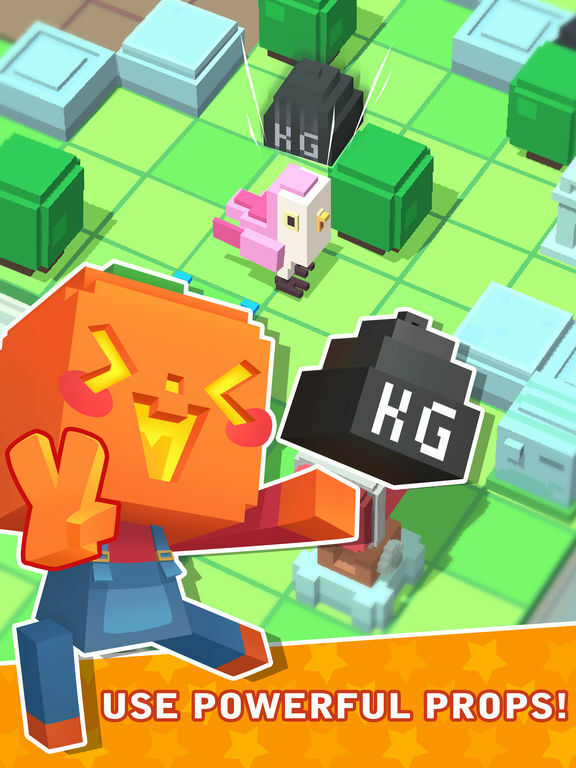 Cube Critters is a voxel-powered adventure set in a beautiful cubic world. 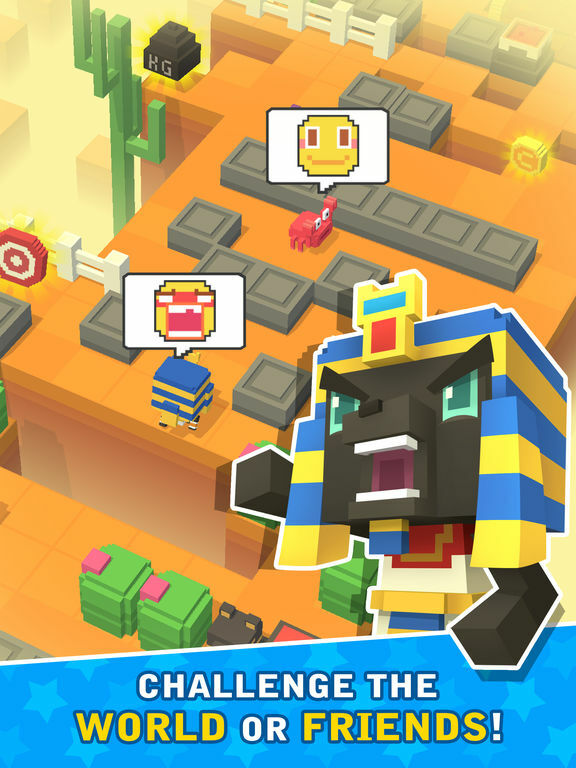 Guide your character through treacherous mazes, collect helpful power-ups, and avoid sneaky obstacles to capture the crown. 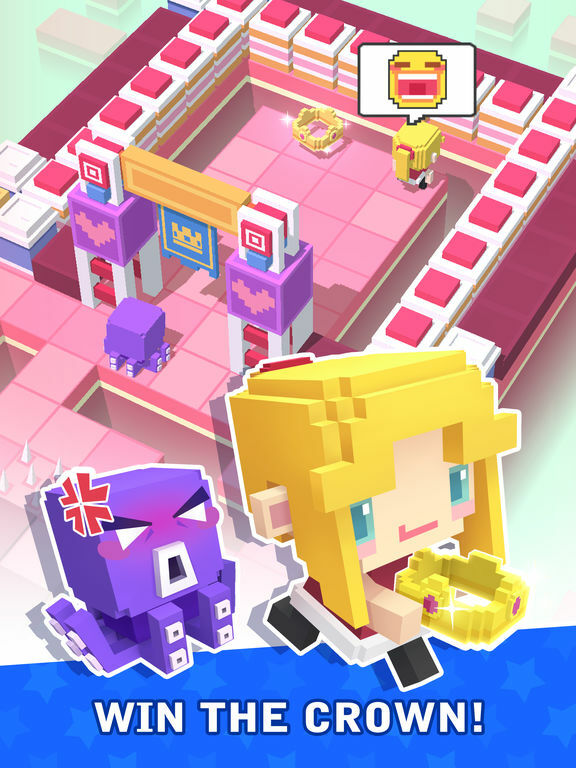 You can also challenge other players worldwide or battle it out with Facebook friends; the competition will be fierce either way.